We have two camps running from 29 July to 5 August. 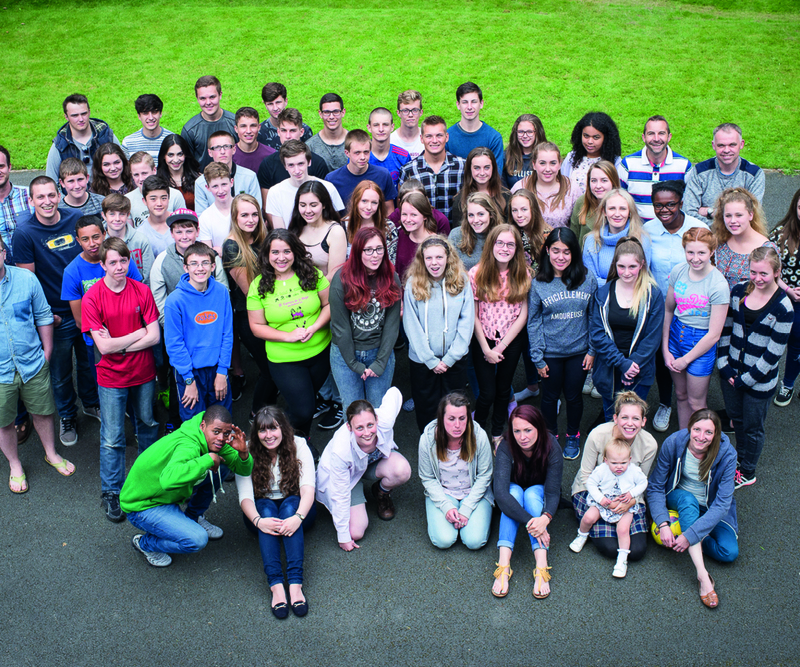 The younger camp takes place at Woodcroft Christian Centre, Chepstow and is for ages 10-12 years old. There will be 39 campers and 17 team members attending. 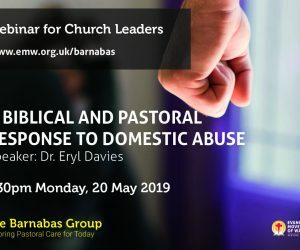 The leaders are Tim Morrison and Beth Lewis and the chaplain is Ed Collier. 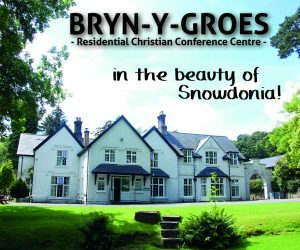 The older camp is our conference centre, Bryn-y-groes in Bala and is for ages 13-15 years old. There will be 54 campers and 14 team members attending. The leaders are Mark Gilmore and Rebecca Graham and the chaplain is Luke Jenner. Please pray for energy and grace for team members and for souls to be saved and strengthened this week. Weekly email prayer letters are sent out throughout the summer which include specific prayer requests and blessings for each camp. 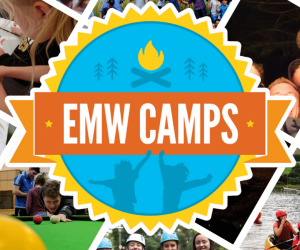 If you would like to receive these, please email camps@emw.org.uk and we will add you to the email list.